Jamie has read 33 books toward her goal of 60 books. Welcome, friends! This is my new blog! For those of you who don’t know me, my name is Jamie. I’m the wife of a US Foreign Service Officer (FSO), also known as an Eligible Family Member (EFM). 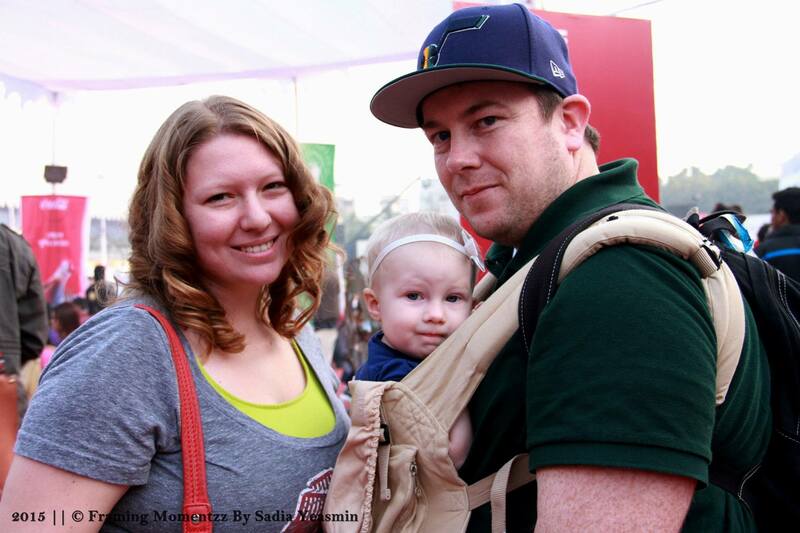 My husband and I live in Dhaka, Bangladesh, with our 20-month-old daughter, Special K. This blog is a place for me to share (and likely vent from time to time). I’ll talk about foreign service life, expat life, parenting, Mormonism, and some of my hobbies, like crocheting, baking, and the one that kind of dominates my life right now — reading! To be honest, I haven’t *really* blogged in quite a while. I’ve been writing a book blog for the last few years, but I use a similar format for all of my posts. Freestyle blogging is something I need to get used to again, so you’ll have to bear with me here. And if you have any questions for me or suggestions for things you’d like to see me write about, I’d LOVE to hear them! Thanks, guys!